But what is this Feta bar about? Well actually it is a Feta bar! 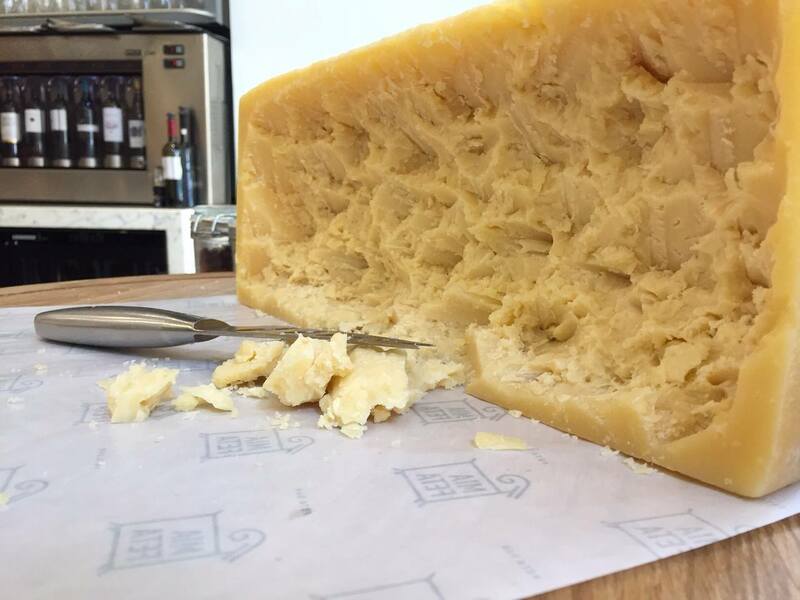 A modern, fresh and delicate dairy shop, a taste and shop point of our superior quality artisan dairy products directly from our factory in Grevena. The new project by Kourellas S.A. is implemented through the very first pilot shop in Thessaloniki. 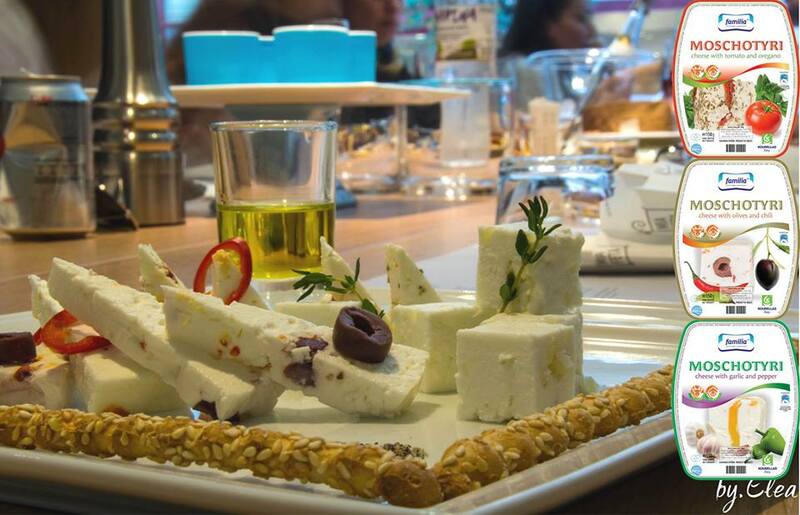 The whole range of our dairy products and other selected exclusively Hellenic foods are available in Feta bar. Anything on shelves is also in our menu! 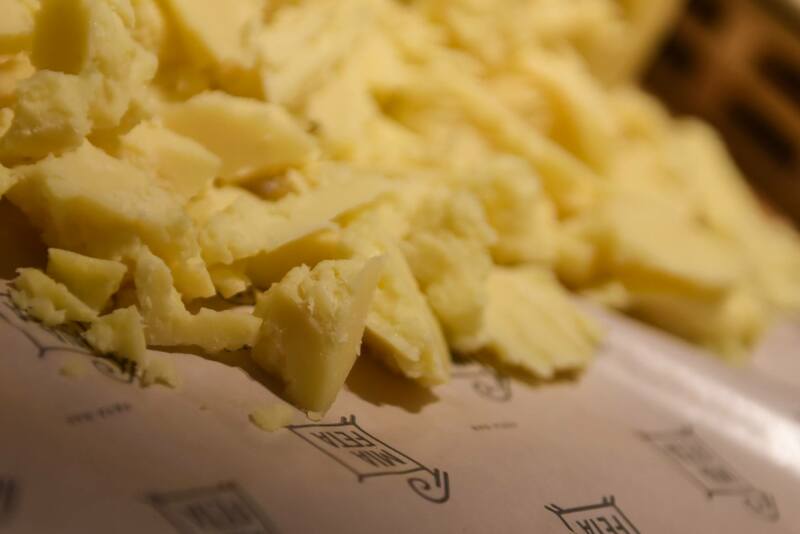 All products are combined in harmony through a carefully planned, inspired menu. We revive forgotten traditional flavors and enrich them with fantasy, innovative ingredients and high level gastronomy and all these with very attractive prices. 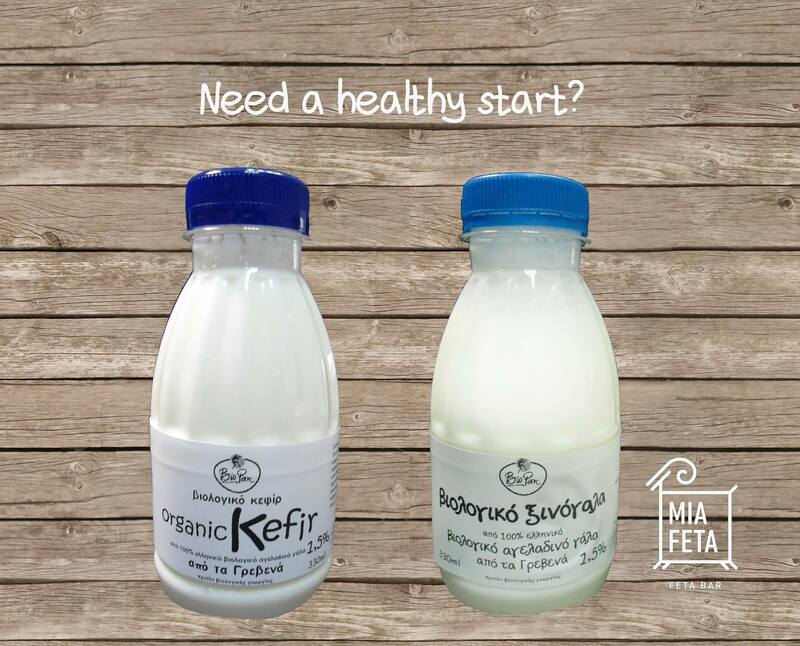 Organic fresh milk from our farm, organic strained and traditional yogurt, feta cheese of course and a complete range of Hellenic and innovative dairy products, are found every day in Feta bar’s fridges ready to increase quality standards and satisfy even the most demanding cheese lovers. Don’t miss to try our internationally recognized feta, moschotyri cheese, smoked feta, Grilleat, Bakeat and the recently awarded feta cheese with real black wild truffle from the area of Grevena. Handmade pies with selected organic flour, egg bread, omelettes,rice pudding, cream pie, sandwiches become an ideal breakfast along with organic fresh milk, organic fresh chocolate milk, freshly squeezed juices and fermented milk! Biopan organic fresh yogurt, from 100% cow's Greek milk from our farm in Grevena, with 7 different special toppings to select. The creamy texture and rich flavor of our authentic yogurt is combined with special ingredients like pomegranate, cranberries, orange couli, chocolate, hazelnuts, honey, linseed, red peppers, creating special, fresh, delicious and healthy snacks! 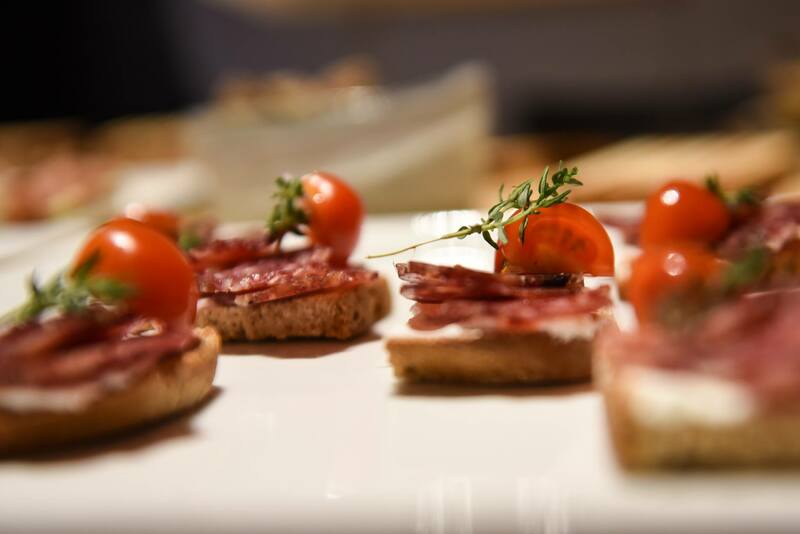 We took our artisan cheeses and other selected foods, added some fantasy and a lot of inspiration and the result is excellent dishes which you can try along with some of the best Hellenic wines from various areas of Greece. 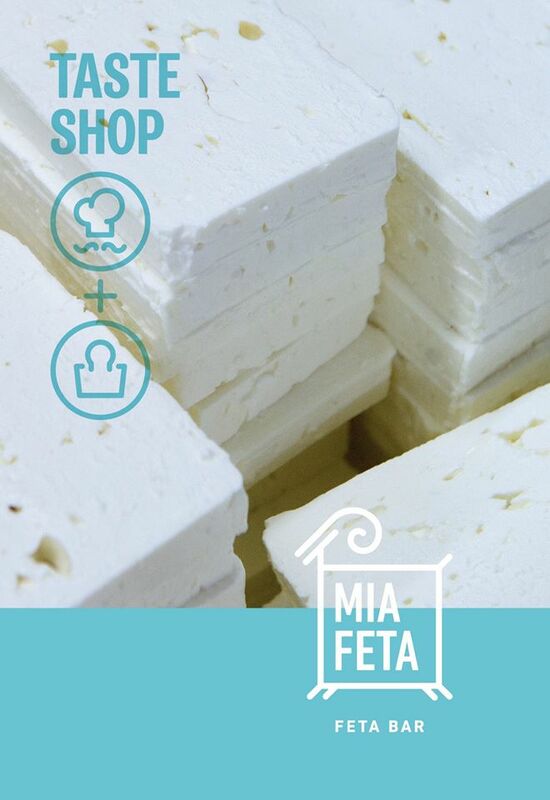 So, Mia feta from Grevena hopes to conquer the world through the all-fresh and delicious Feta bars! Let’s make it a good start! Mia feta – Feta bar a project by KOURELLAS S.A.